Find it hard to play COI on your mobile phone? Consider it fixed, here's a way to play our game using your favorite desktop/laptop. - We recommend Bluestacks for its easy interface. Visit the website to download it: http://www.bluestacks.com and begin installation progress. You may need to create a Google Play Store account if you don't have one. - Visit (website to download APK) and download COI APK file. or search in google play. 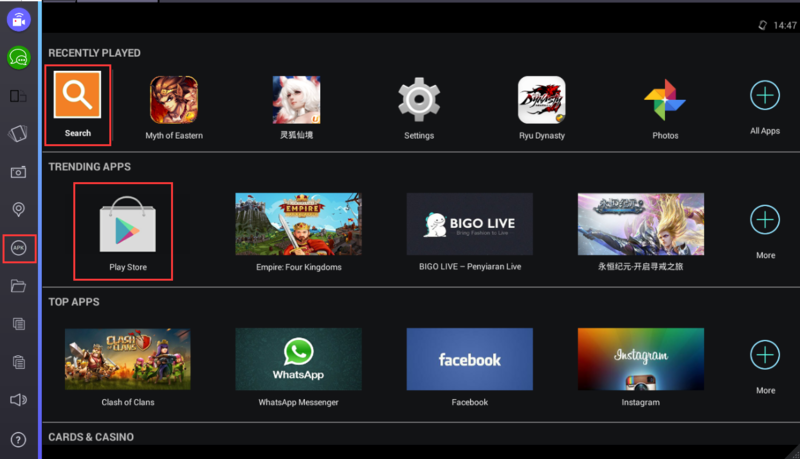 - Once you have the file on your device, right click on the file and choose "Open with Bluestacks APK Installer" and it will begin the installation.